Money can buy a lot of things, but not necessarily a smooth life for your children. 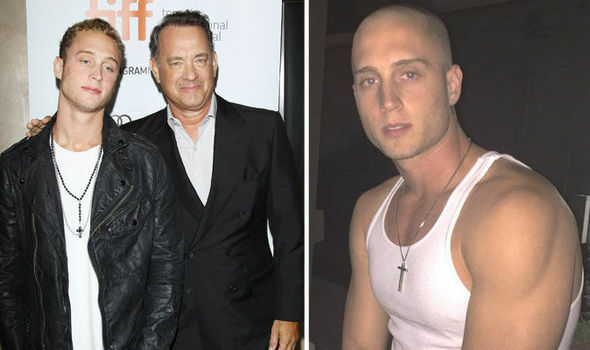 From Jackie Chan to Tom Hanks and Laurence Fishburne, many celebrities have offspring who have led difficult lives, including addiction and criminal behaviour. WatchMojo is counting down most troubled celebrity children. #10: Jackie Chan #9: Michael Douglas #8: James Brown #7: Tom Hanks #6: Hulk Hogan #5: Laurence Fishburne #4: Farrah Fawcett & Ryan O’Neal #3, #2 & #1?? ?